Are you looking for different ways to increase online sales? 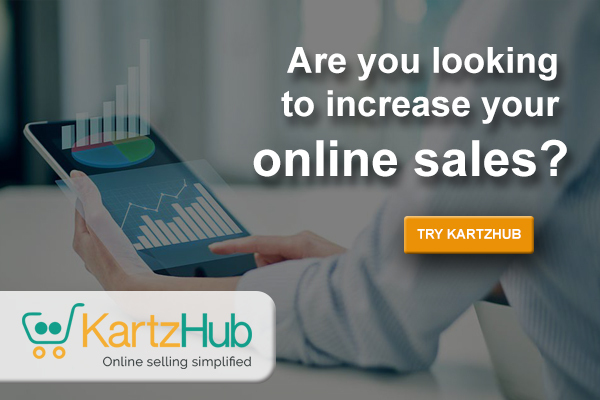 Are you looking to increase your online sales? The most important factor a seller looks for while launching his product online is the effective management of the entire process i.e. listing, inventory, order management, shipping, and accounting. Then after getting relieved from this processes that can become a big hassle, if not managed properly he looks for ways to increase online sales and various marketing strategies he can try in order to gather the audience. Marketing is the most crucial part while selling products and you need to focus on it and apply various strategies to see which can work and which may not work for your product. List your products on multiple marketplaces – Only one-time listing required. Offers the cloud-based technology to manage all the processes quicker and faster. Make your daily task simple, manageable and efficient. Receive orders from multiple marketplaces in one single location – Ordered SKU gets automatically deducted from every platform. Prevents marketplace suspension, and overselling. The intelligent dashboard of this multi-management software provides analytics, trends, shows which product would work best for you and which may not. 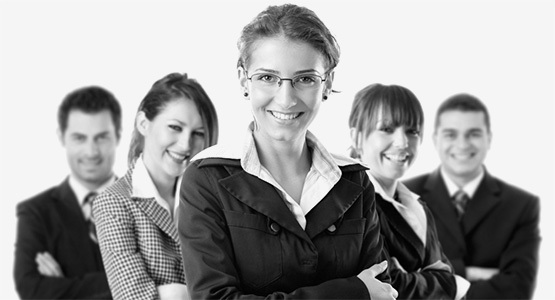 It also reveals which marketing strategies are working best and which to eliminate. What content would be useful for them? If your customer is looking for a black dress: “10 great handbags to go with that beautiful black dress. Tips and advice article: “Perfect dress to wear for that important meeting or interview”. Tropical/relevant articles: “The best and the worst dresses at the Oscars”. Amusing posts: “I woke up to this Dress”. Make sure you measure through Google analytics that how well your content is able to generate traffic. The most powerful tool to reach your audience is Email marketing. Not using it effectively may result in missed sales. Mail relevant articles and blog to keep the audience updated. Offer discounts and promote sales. Mix up product and non-product content so that it should not show up as salesy. Our E-mails receive many promotional emails daily. You can take ideas from those in order to make the content interesting and relevant. This is the best place where you get the maximum audience and expect great sales through this channel if you do it right. Your social media like the mailing list should be closely tied with your content marketing strategy. The 20% content should be promotional and rest should be something interesting that would appeal to your audience. Suppose you are selling handmade mint and lemon soap. You can write a blog stating the health benefits, mint & lemon can have on one’s skin and mind. This is not always the first option for new small businesses because you to need to pay in order to gather the audience. If the customer clicks on your ad he would be redirected to your product page and you would be charged for the click. Before running any campaign research for the keywords well and familiarize yourself that how the bidding process works. For more details, take up our free 14-day trial or talk to one of our online executives.